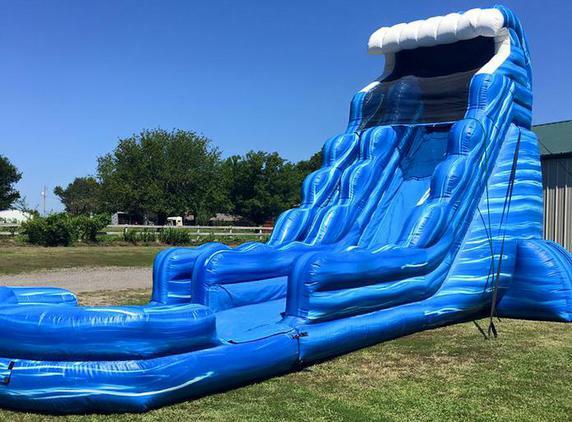 Experience the power of the Tsunami Water Slide. 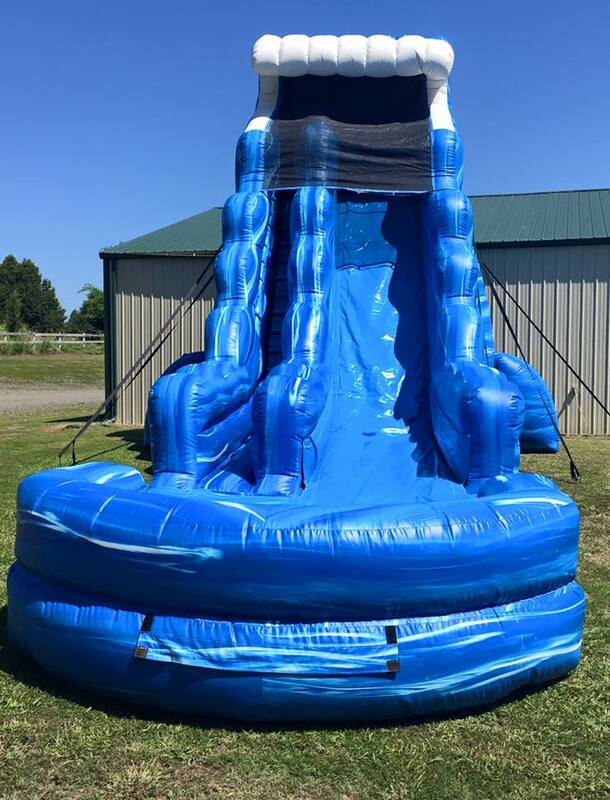 This 22ft water slide is sure to be a hit at any function as you come speeding down the slide and splash into a pool of water. 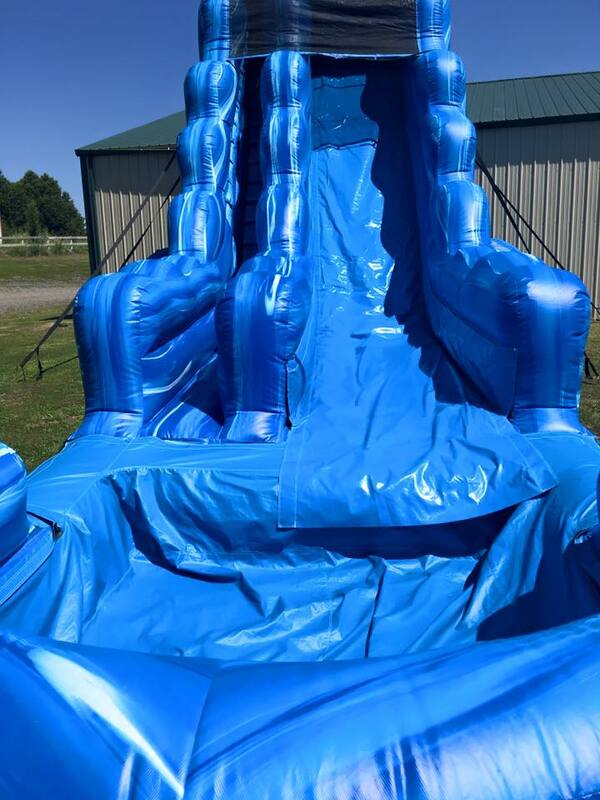 This slide is one of the steepest and fastest slides available! Great for all ages!